Sponsor a child for just $40.00 a year. 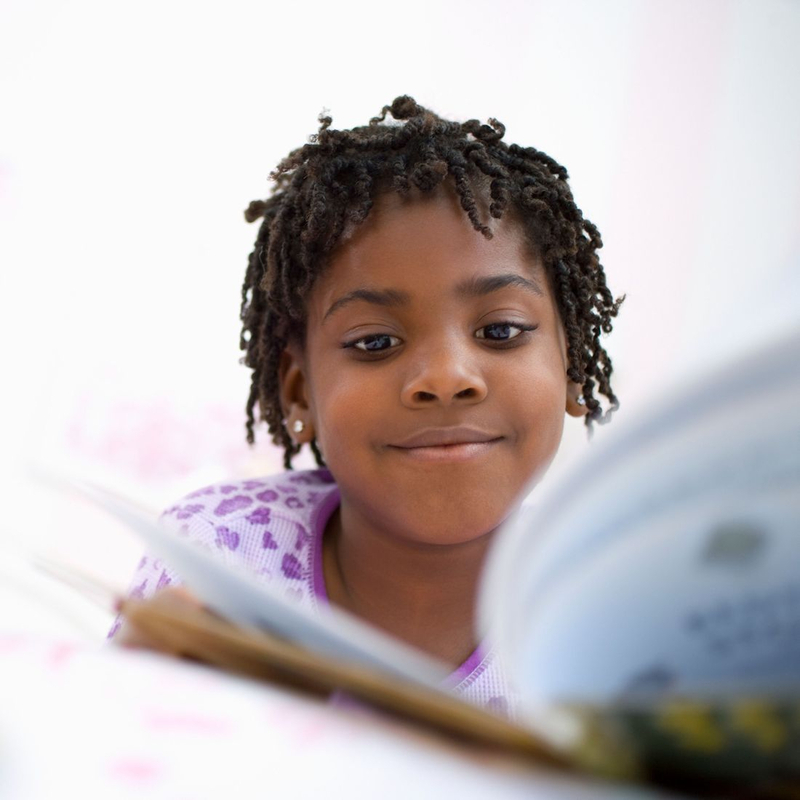 Give the gift of reading to first born children. Checks should be made payable to First Library.